Some of the most important and unique health benefits of GINKGO BILOBA include its ability to improve memory, boost vision, treat depression, alleviate pain, boost circulation, reduce blood pressure, protects the nervous system, boost heart health, prevent cancer, and slow the signs of aging. If you are suffering from depression or chronic mood swings ginkgo biloba has been shown to be highly effective in remedying those feelings by balancing your hormonal levels and boosting your mood. Ginkgo biloba can have a positive impact on people who are suffering from cognitive disorders, such as Alzheimer’s and dementia. There have been measurable improvements in cognitive ability and activity, primarily due to the antioxidant compounds in ginko biloba, including terpenoids and flavonoids that stimulate neural activity and keep cognitive pathways fresh and clear of amyloid plaque. 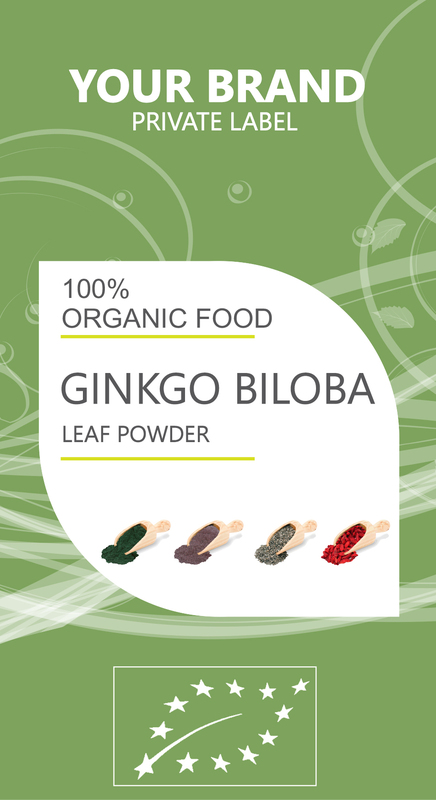 The second most common reason for using ginkgo biloba is its powerful effect on vision. Not only do the antioxidants in ginkgo biloba help to keep the ocular system clear of oxidative stress, thereby preventing macular degeneration and cataracts, but for people who suffer from glaucoma and other vision issues, Ginkgo biloba has actually been shown to improve vision and increase long-distance sight capacity.